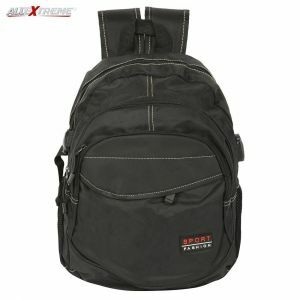 AllExtreme is the best place if you are looking for a range of school bags that is a blend of both comfort and style. 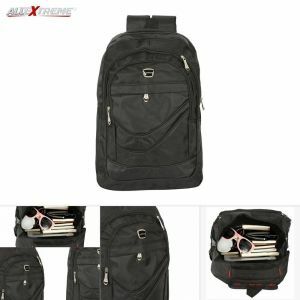 Having an endless collection of schools bags for boys and girls, we guarantee that you will surely find school bags that are not just intricately crafted but also serve the purpose of comfort too. Comprising fully padded cushion zone and padded shoulder straps, our entire inventory of school bags carefully take care of your little one’s delicate shoulder. Feature in a wide range of colors, sizes, and attractive designs, we guarantee that your kid will surely love to have bags from our collection. Shop from our collection of school bags to make your little one’s school days memorable!